For any person who loves jewelry and fashion accessories, there comes a moment when storing and organizing them becomes more difficult. If you are one of these persons, then you surely know what we’re talking about. However, you don’t need to worry, as there are solutions to help you keep everything organized, and you just found them – the Jewelry Chests. 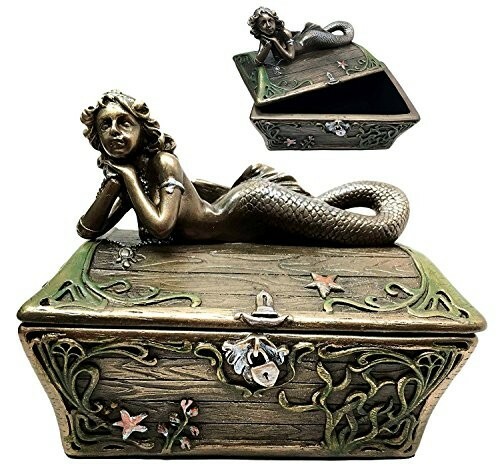 Jewelry chests are very appreciated and versatile, as they help you keep your jewelry and accessories in one place, and they also are great items for the décor. Besides, you can use them in your room, store, or also offer them as a special gift for various occasions. Depending on the size and shape, jewelry chests can be used to store various types of jewelry and accessories. 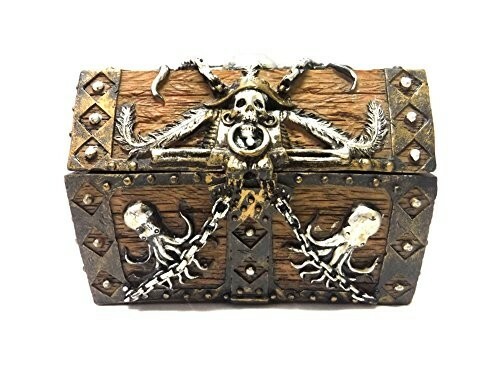 As you will see in our selection, there are a wide variety of jewelry chests, so you will find the one that you’re going to use or offer as a gift to someone. 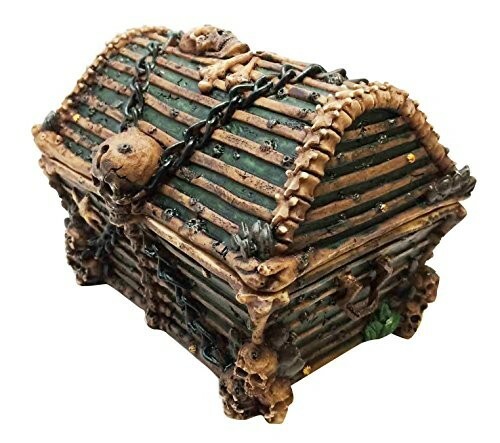 There are many choices in this category, as jewelry chests differ depending on the materials they are made of, on the style, shapes, colors, functionality, design, and, of course, price. Whether you prefer browsing through all the available products, to see the entire offer, or you prefer to set your options to make it easier to find the jewelry chest that you need, you will find the one that caters to your preferences, style, and budget. Beautiful, elegant, vintage, classic, simple, rectangular boxes, apple-shaped, Faberge Egg, and much more styles await you to discover them. 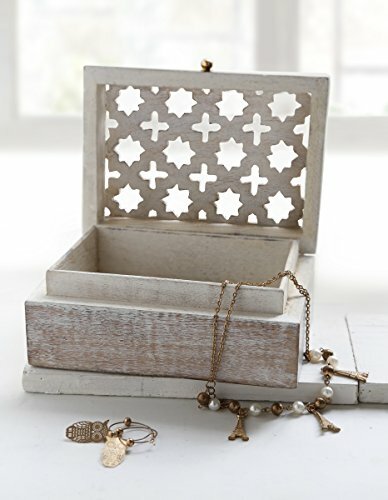 With so many options, you will definitely find the jewelry chest that is ideal for serving your purpose. They are ready to store your valuables in a safe place or to help you display your favorite jewelry, accessories and other trinkets in a fashionable manner.